Treat yourself to a one-of-a-kind wedding celebration at HeyDay! With exciting attractions and tasty food, we promise a memorable experience. Whether you’re showering the bride-to-be with love and best wishes, relaxing after the wedding rehearsal or celebrating with all your guests following the ceremony, HeyDay offers a unique and exciting opportunity to offer your family and friends the very best. 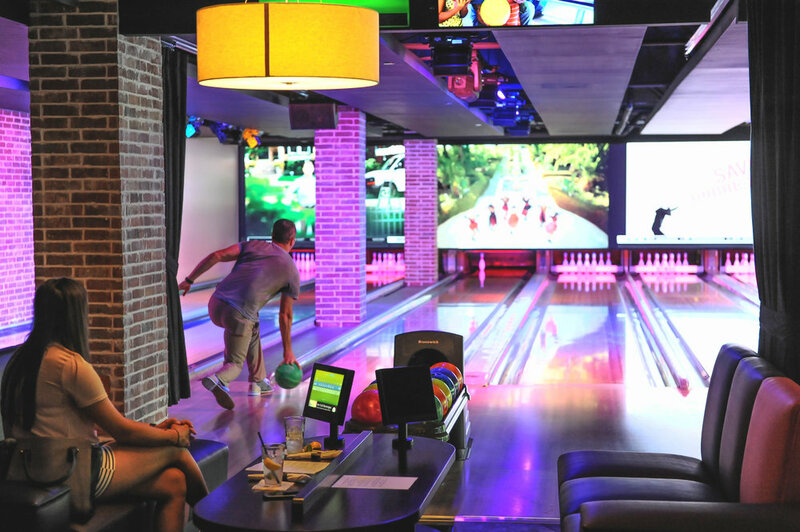 Take your rehearsal dinner from formal to fun at HeyDay! 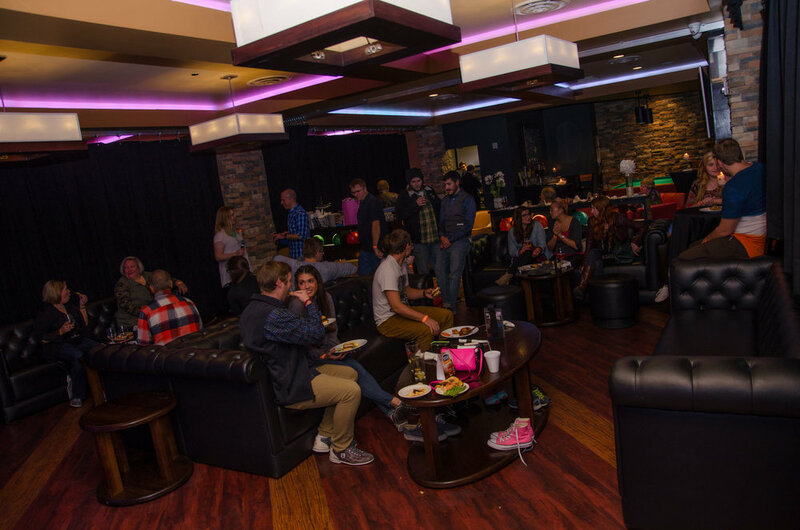 Your wedding party will appreciate our great food, beverages and all our fun attractions! It’s the perfect way to let loose the night before the big day! 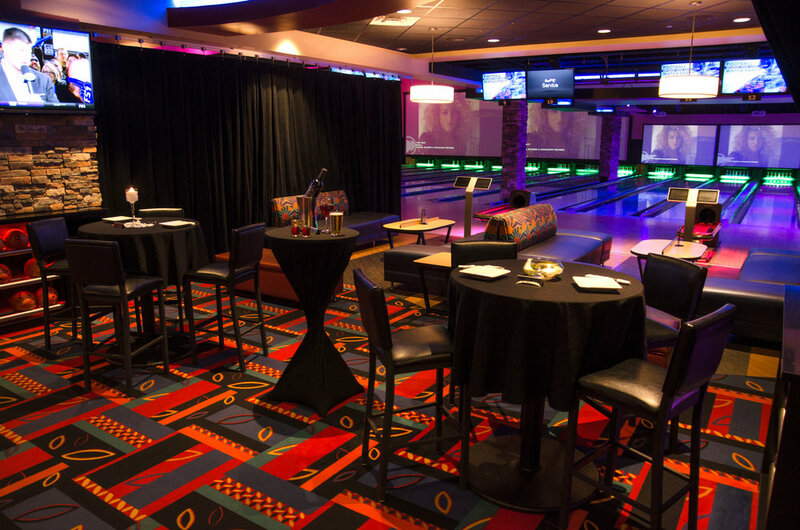 A dedicated staff, easy access off I-35 and the best attractions in the metro will give your guests an experience they’ll talk about for years to come. When you let our team handle the details, you’ll be able to relax and enjoy your special day. 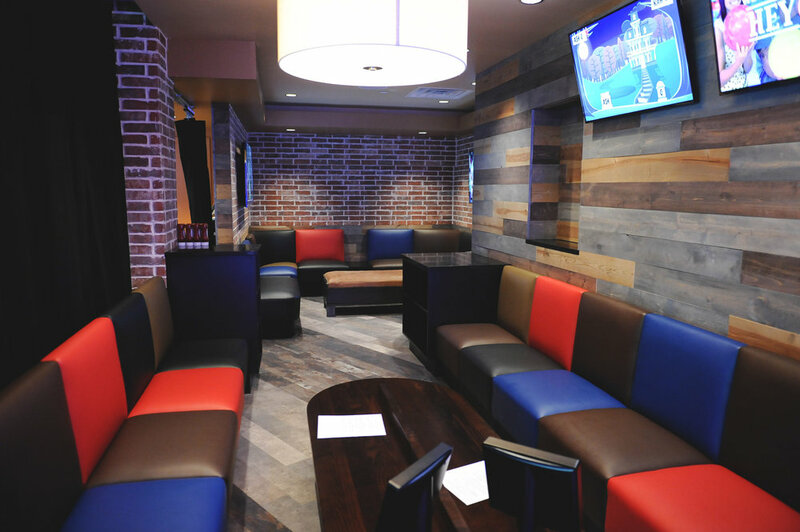 HeyDay has two beautiful locations that can be transformed to accommodate your event.